Mrs. Stevenson has over 15 years of experience in various areas of the real estate industry and brings a real passion for Real Estate as the Broker of Record for The Welfont Group. She is also a licensed Real Estate Broker in Alabama, Georgia, Illinois, Connecticut and North Carolina. She began her real estate journey in the title insurance industry and closed hundreds of transactions prior to 2008. After 2008, she joined a local Real Estate Brokerage to become the Director of their Short Sale Department. She successfully negotiated over 300 short sales while leading a team of ten short sale negotiators. 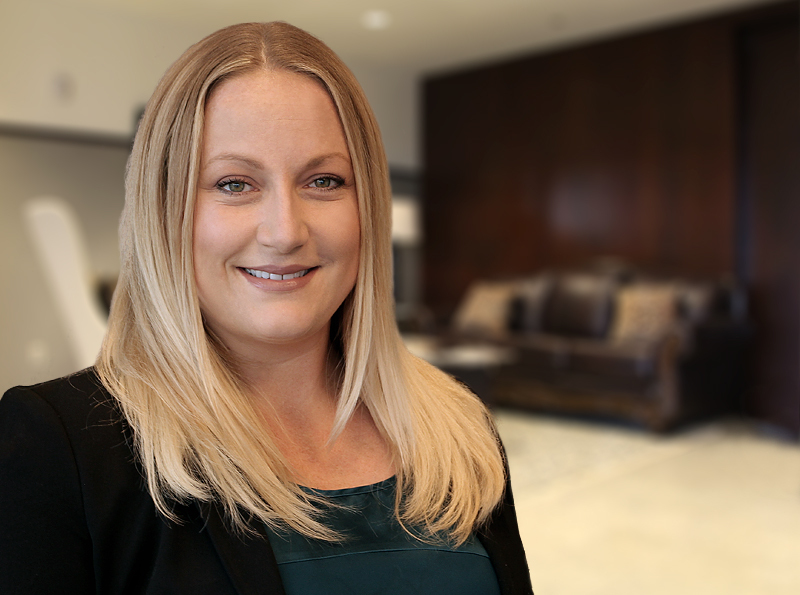 She has previous experience working with Condo and HOA collections, Foreclosures, Property Management, Real Estate Legal assistance and much more. Amy has a strong passion for working with Non-Profits to help support their missions in any way she can. Amy also has a deep love for the city of Tampa and its community. She is a Tampa native and currently resides in South Tampa with her husband and son. When she is not working, she enjoys reading, learning, walking, spending time with her family outdoors and listening to live music.